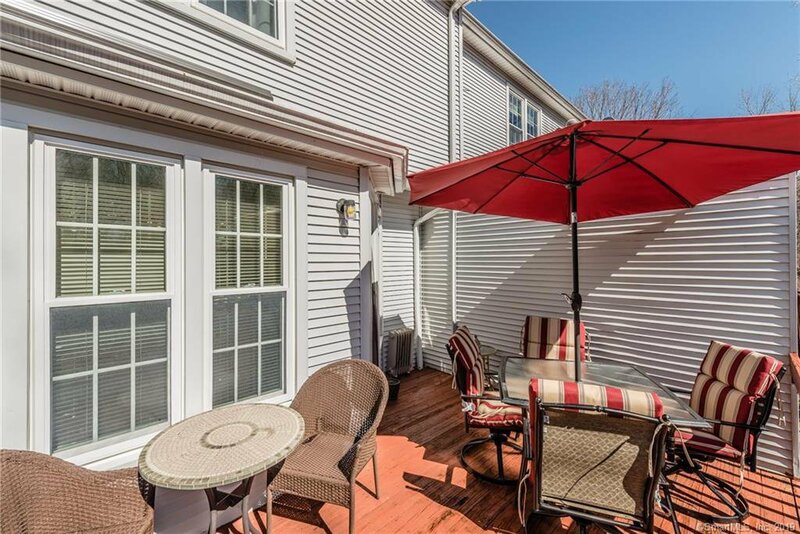 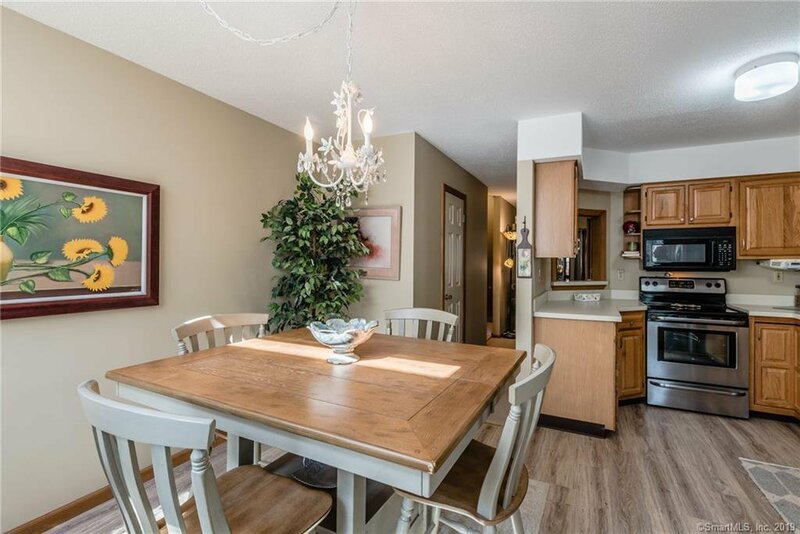 This move-in ready unit shows off its good care and gentle ownership everywhere you look! 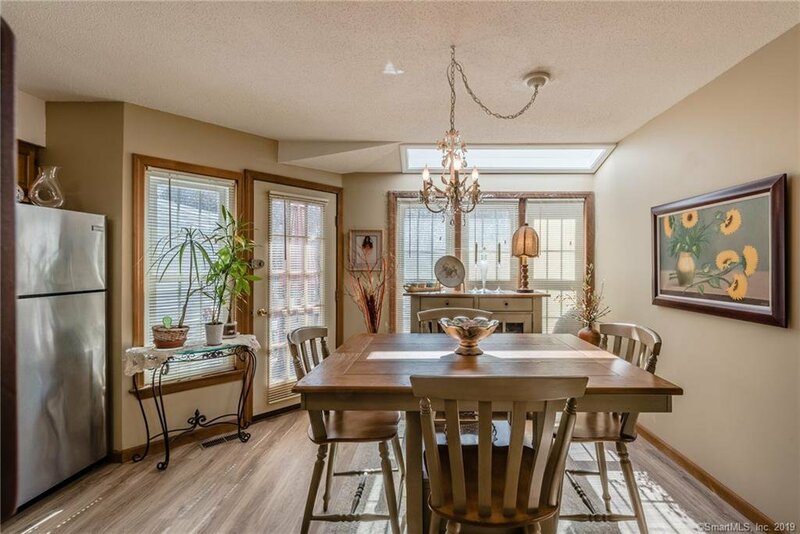 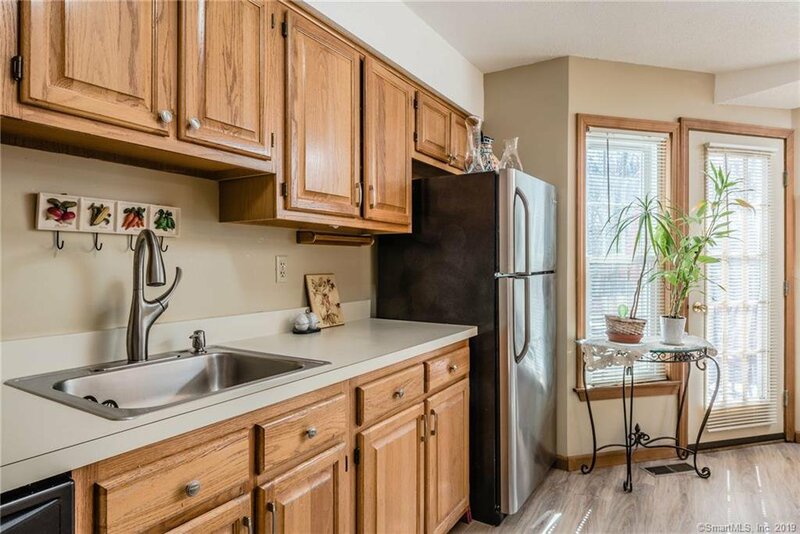 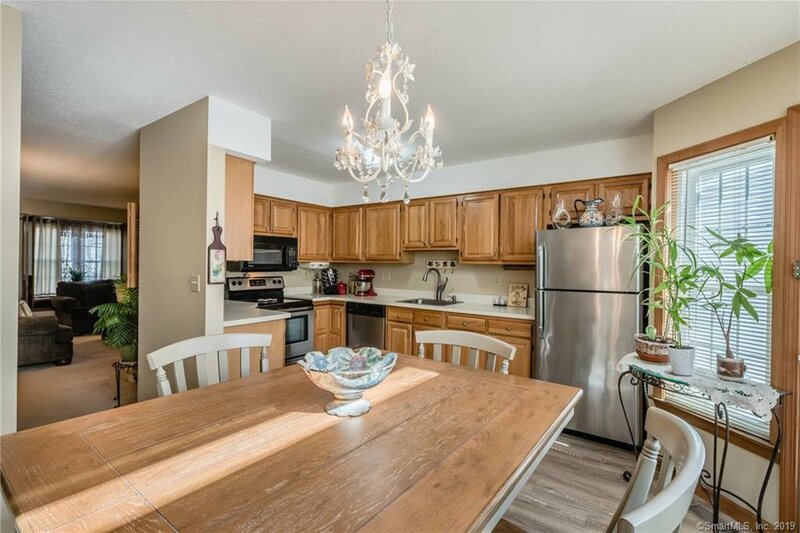 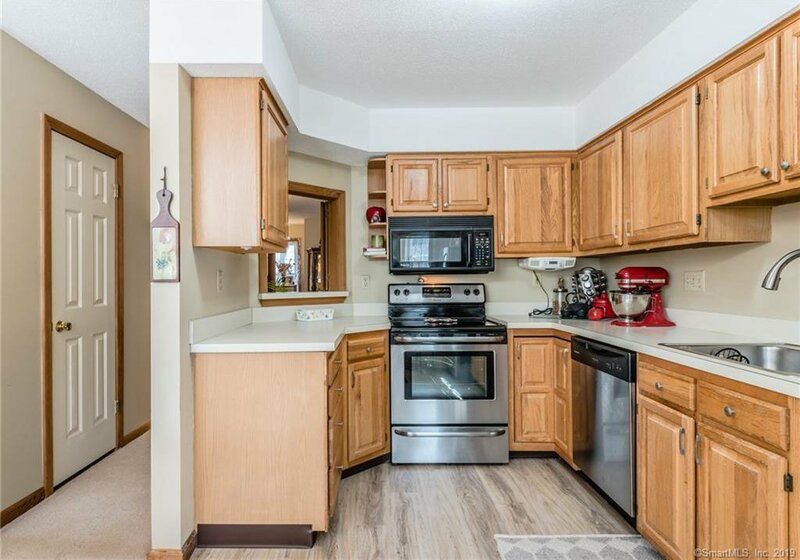 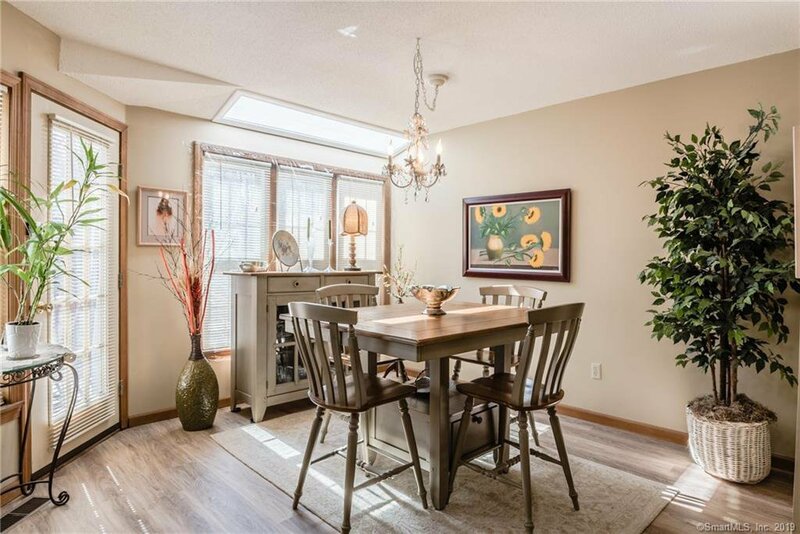 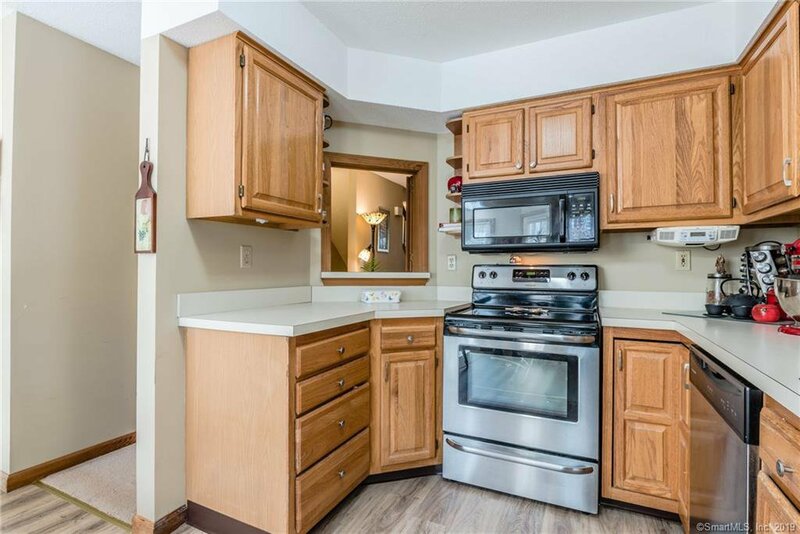 Current owner has recently treated this home to lots of fresh paint, a brand new laminate kitchen floor in an attractive style, and brand new high-quality carpeting throughout! 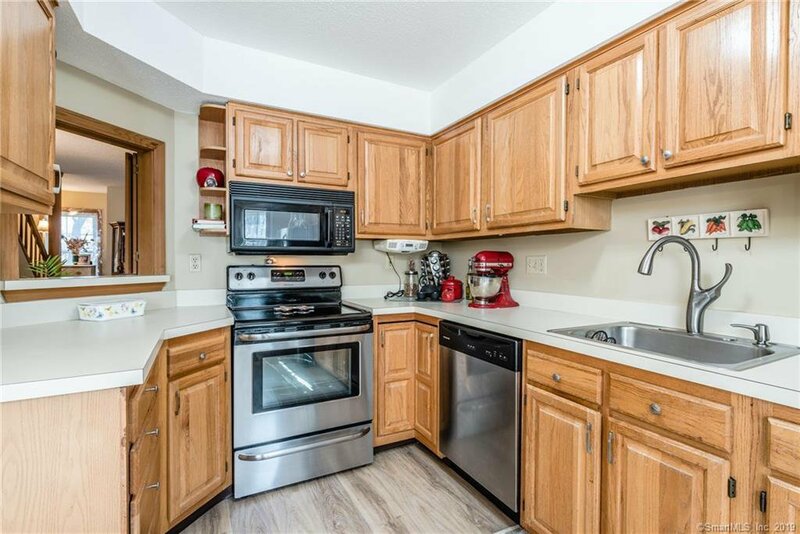 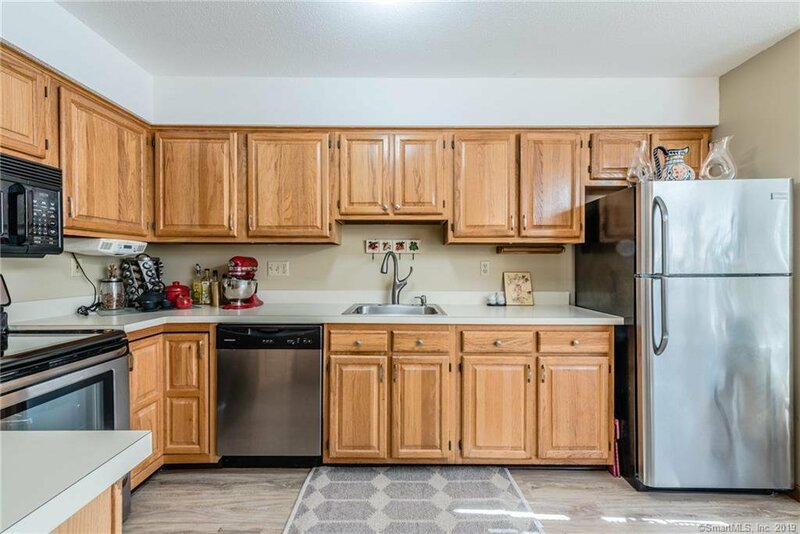 Stainless steel appliances in excellent condition and solid wood cabinetry highlight the bright and sunny kitchen and dining area. 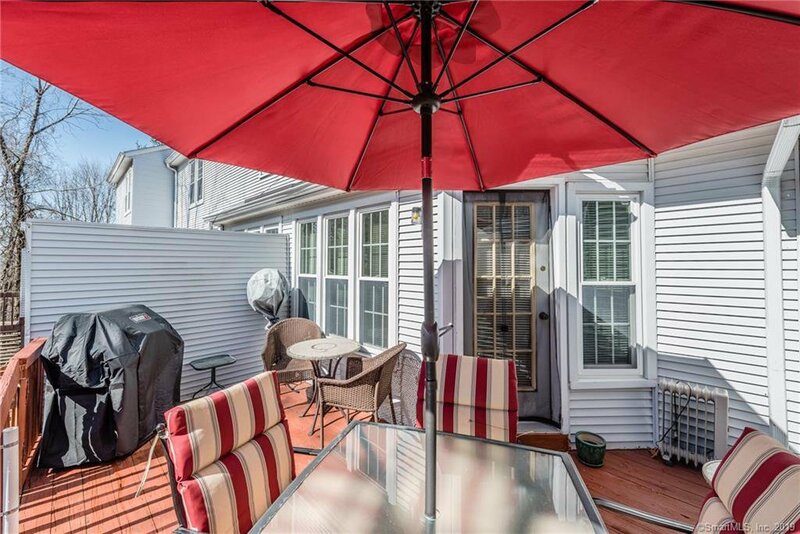 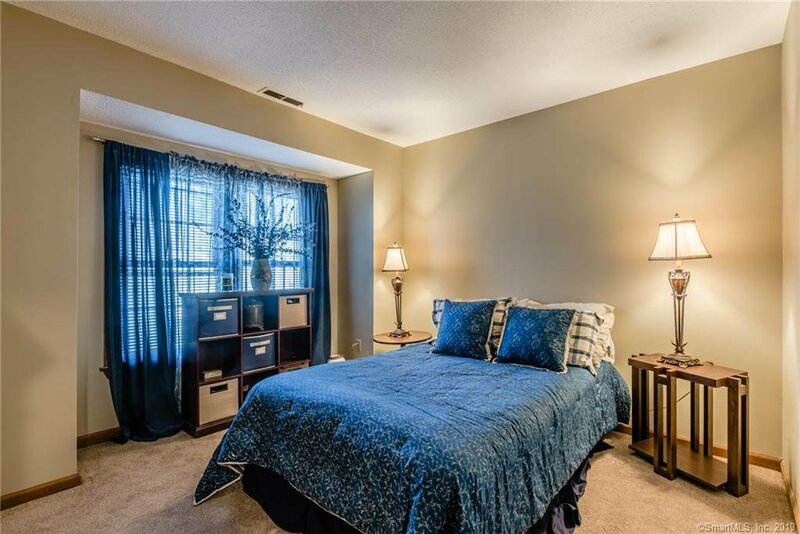 In fact this entire 1,158 square foot unit lets in so much natural light, you’ll love it! 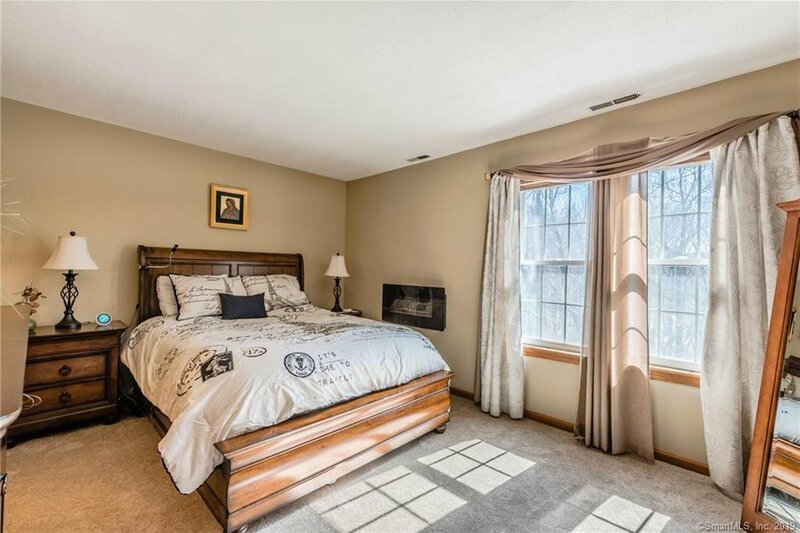 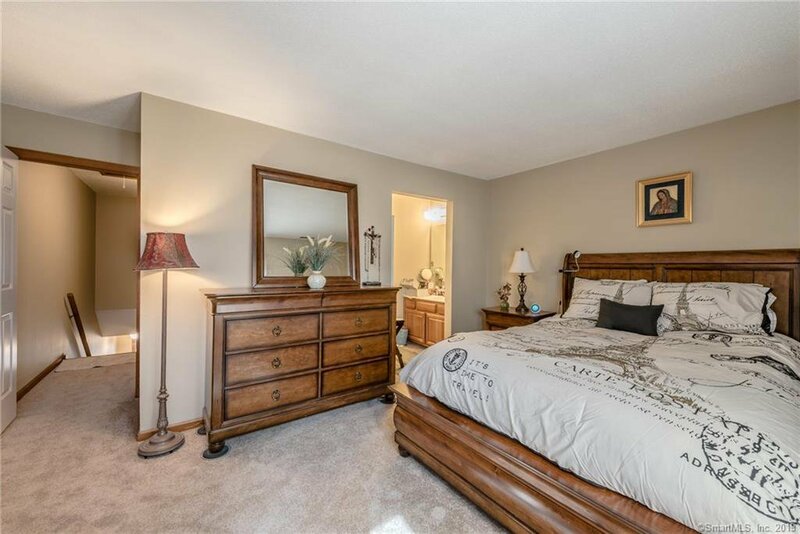 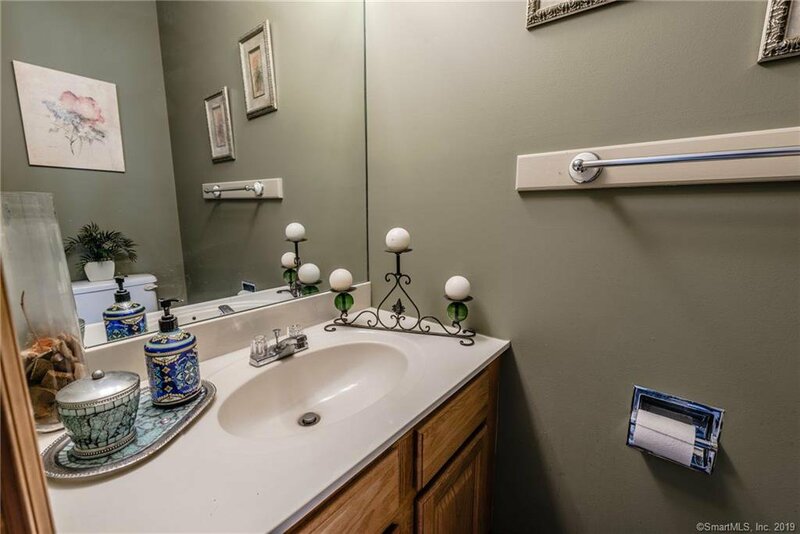 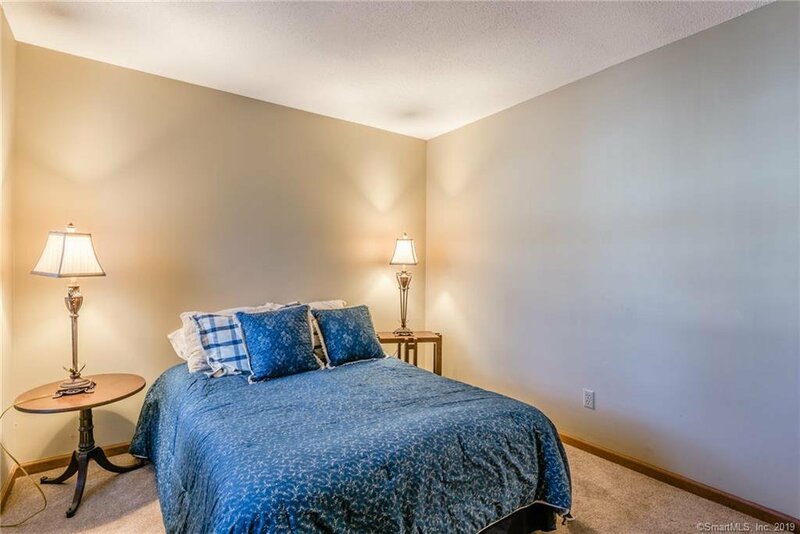 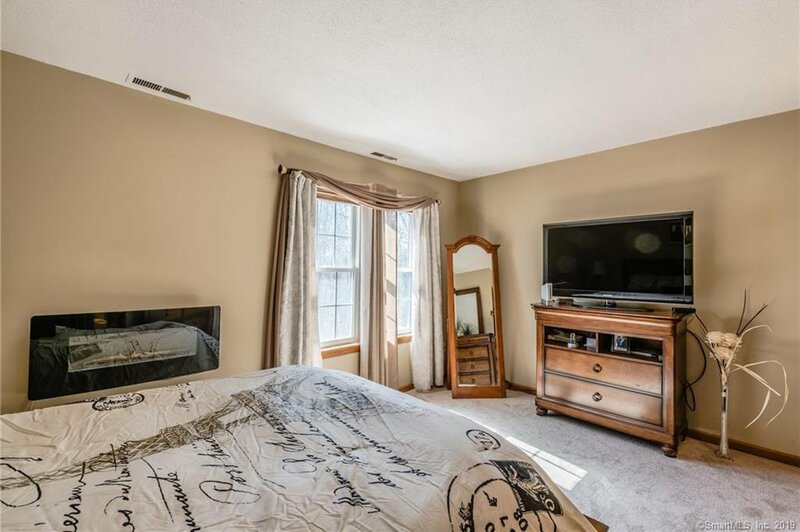 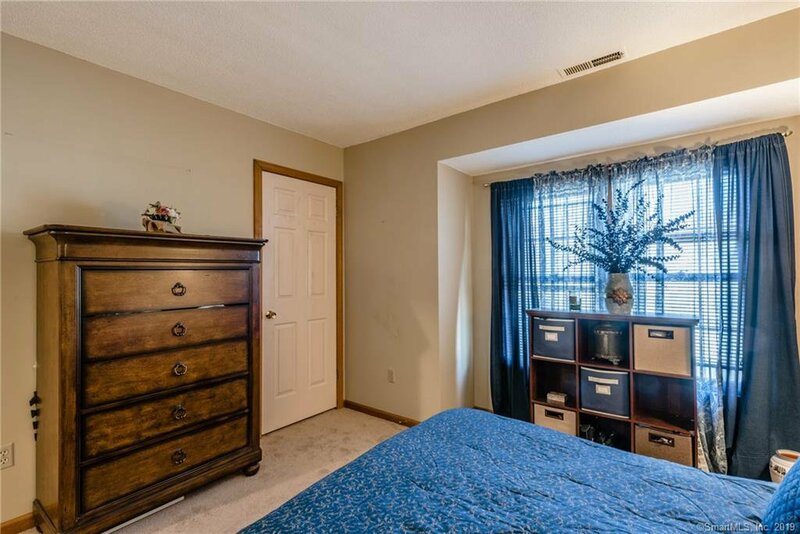 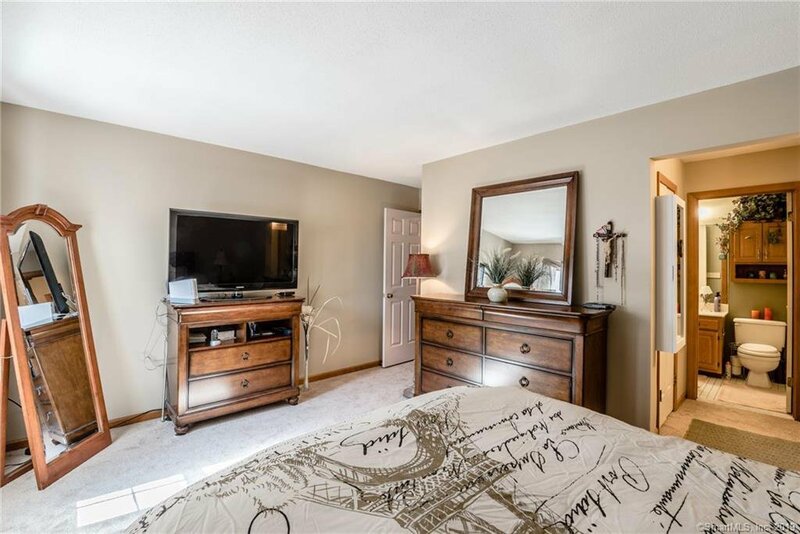 Both baths are sparkling clean, bedrooms are spacious with plenty of closet storage, too. 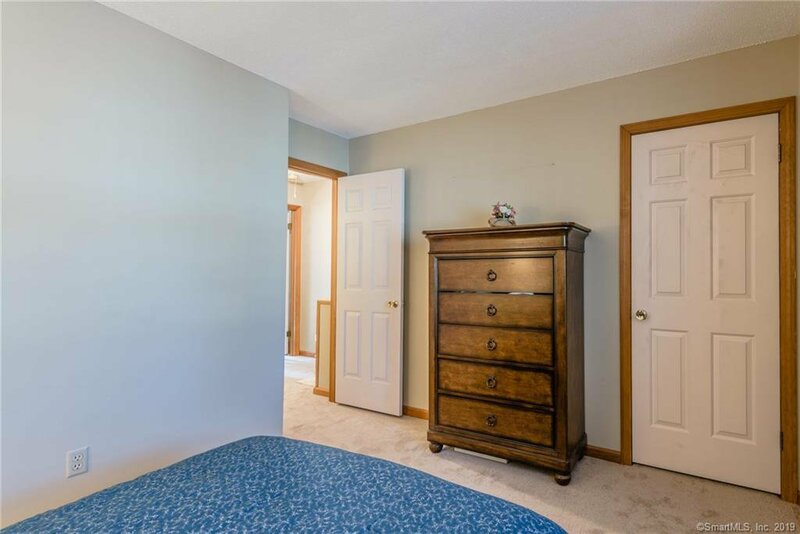 All interior doors are upgraded 6-panel colonial style for an up-to-date , modern appearance and feel. 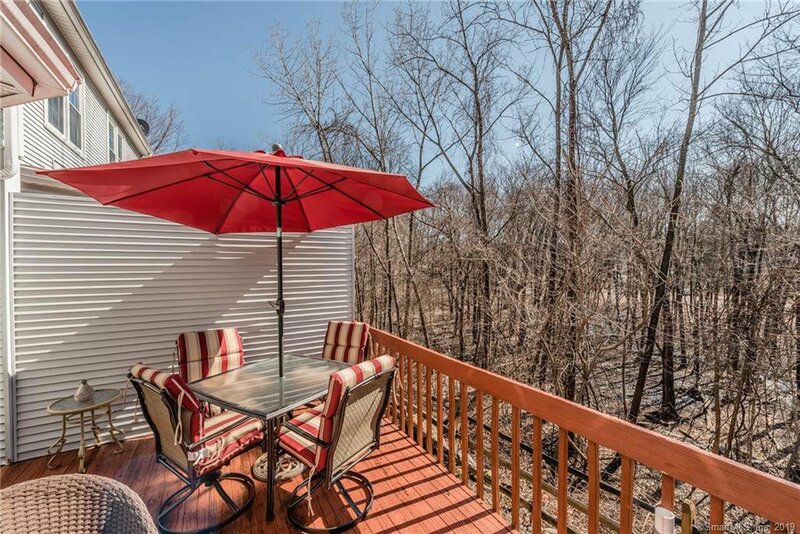 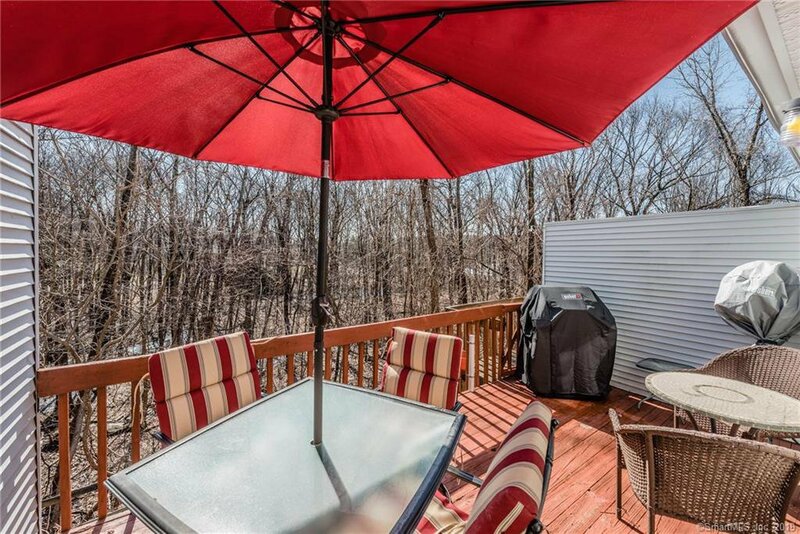 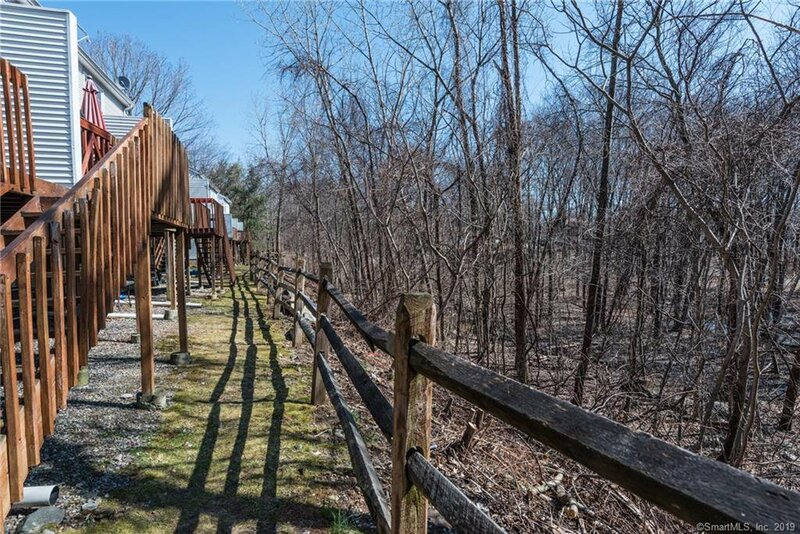 Nicely maintained deck looks out to peaceful wooded privacy, perfect for morning coffee or summer dinners and conversation. 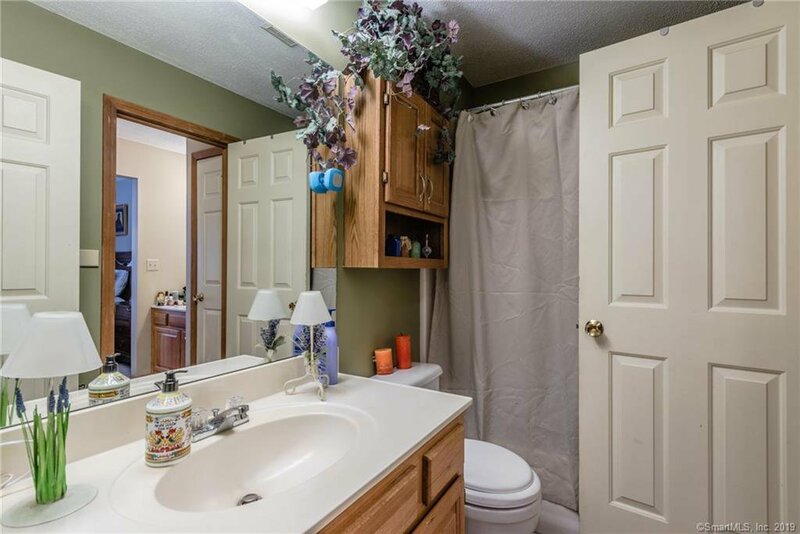 You’ll have a garage and attic storage as well, plus convenient laundry. 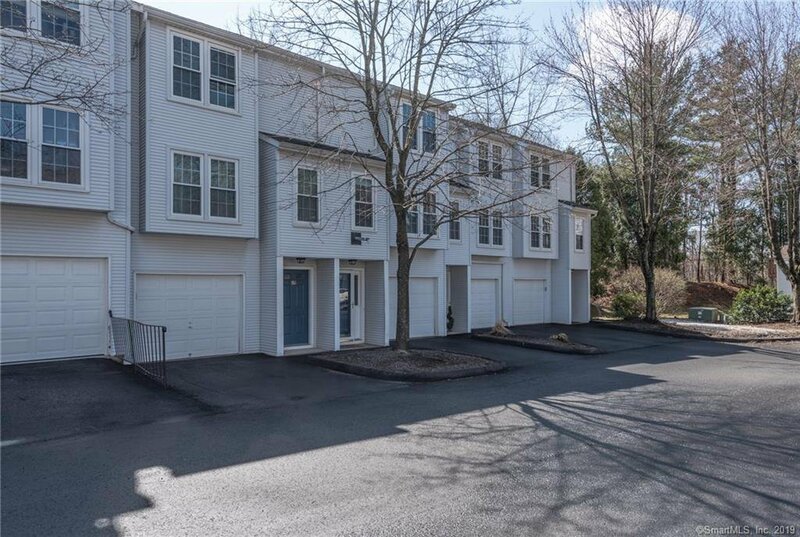 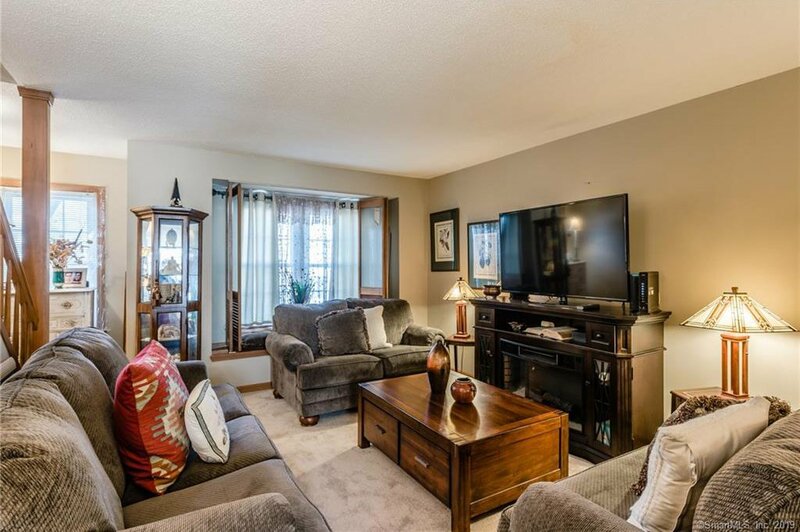 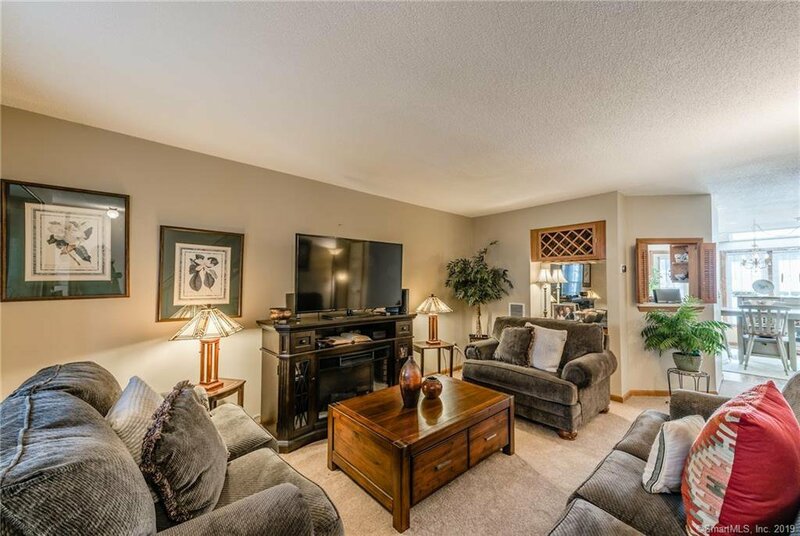 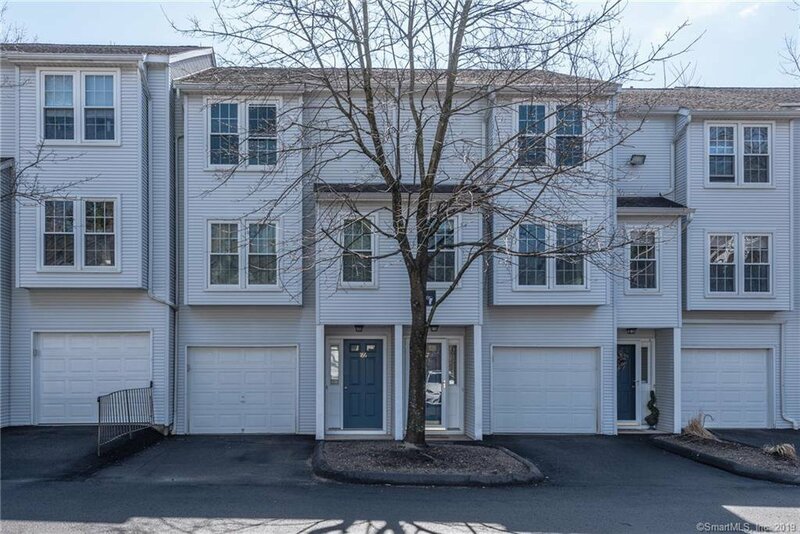 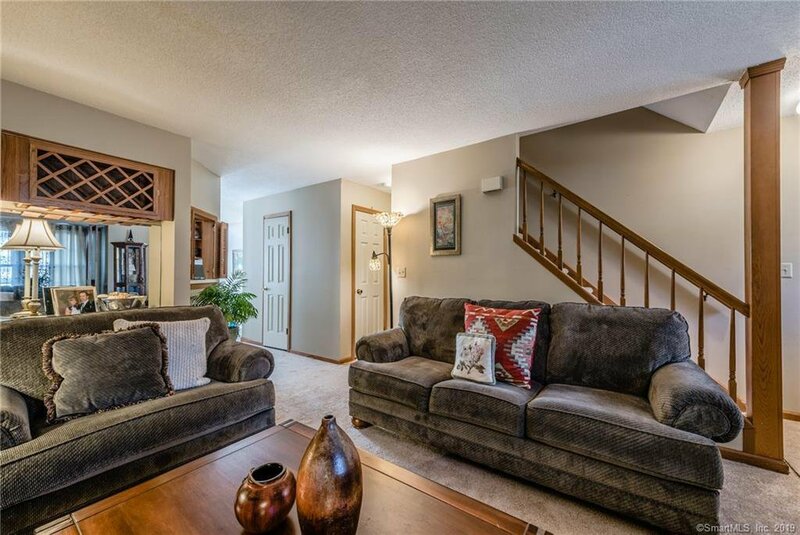 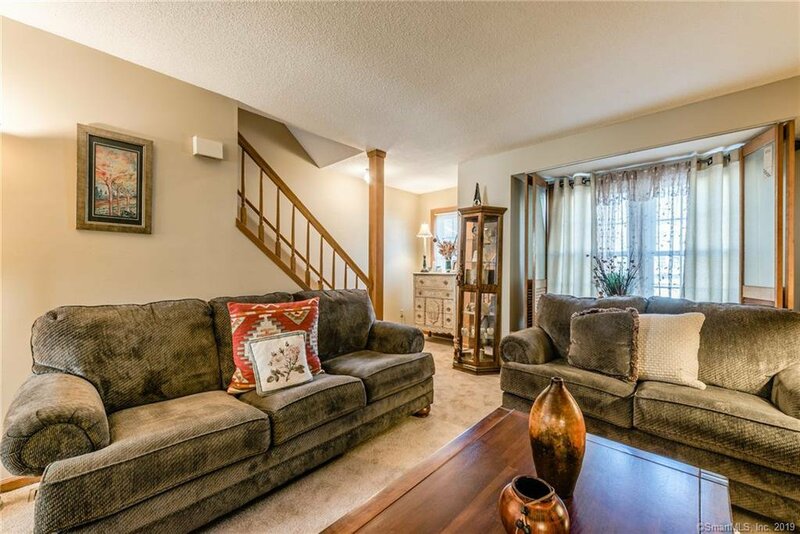 A great commuter location and a beautifully cared for condominium home!